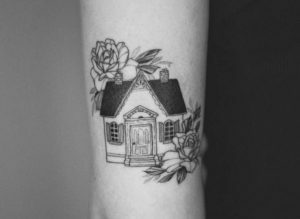 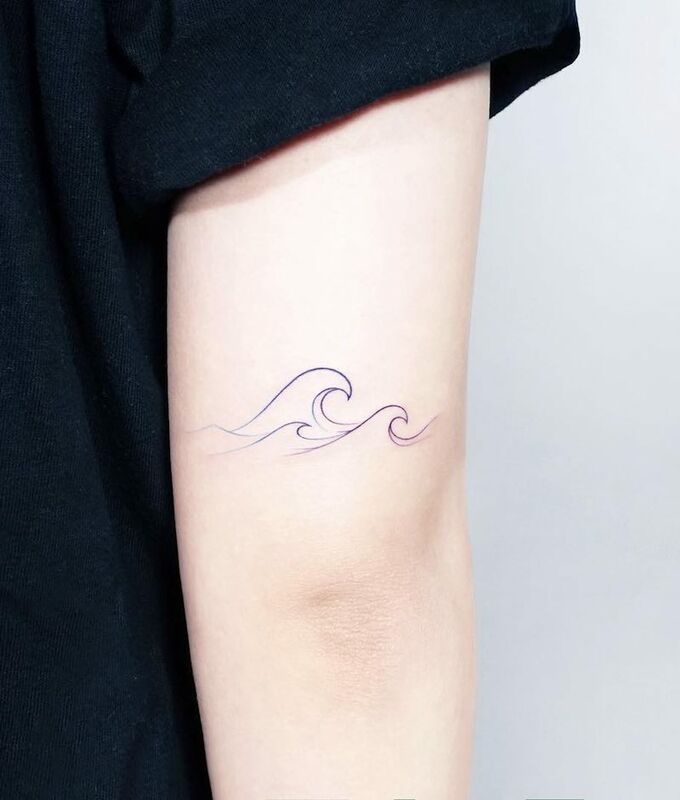 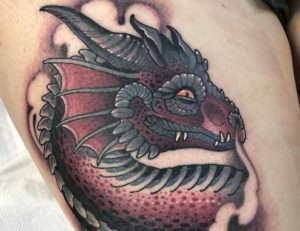 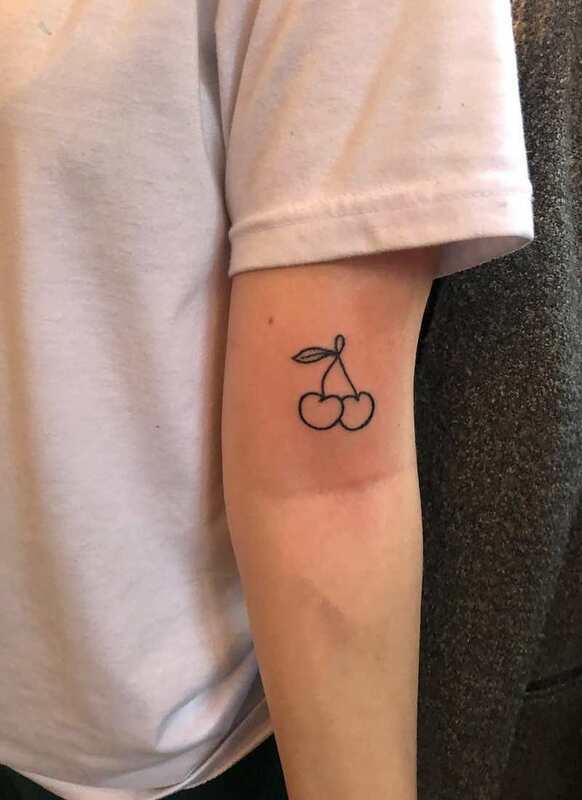 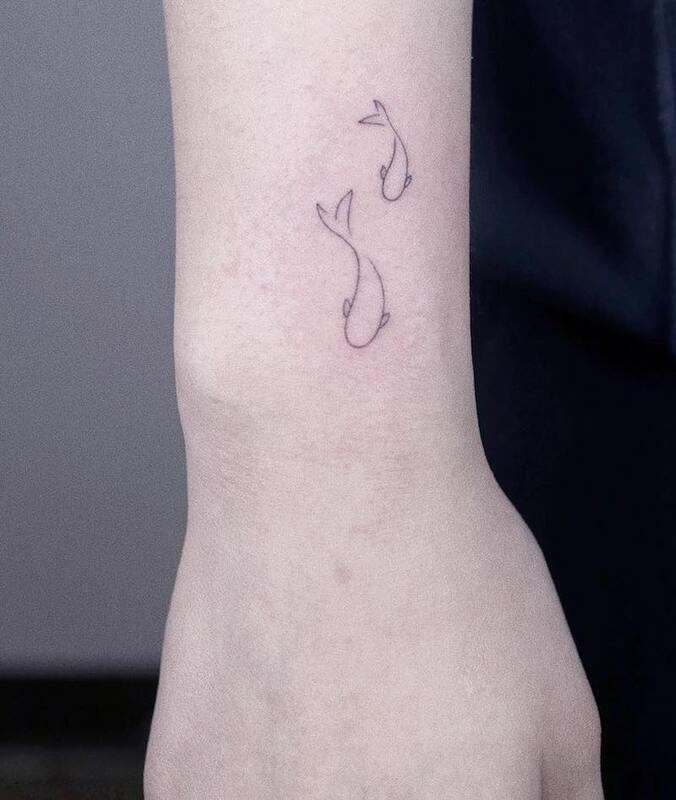 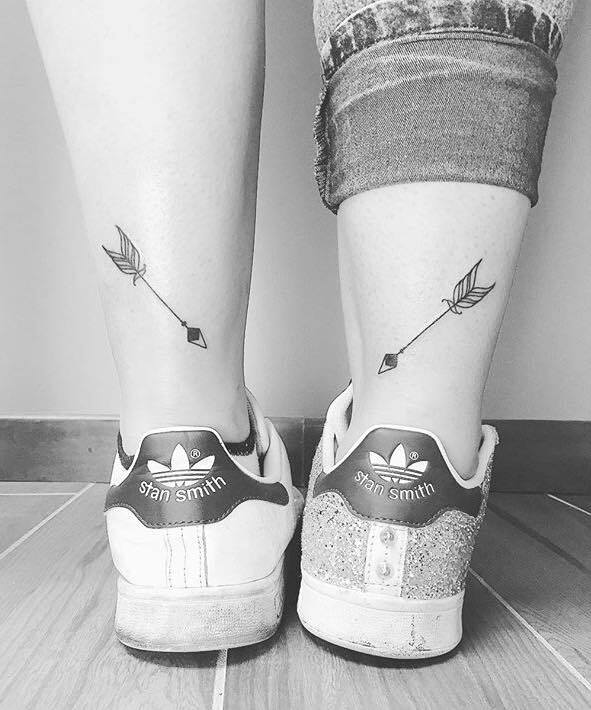 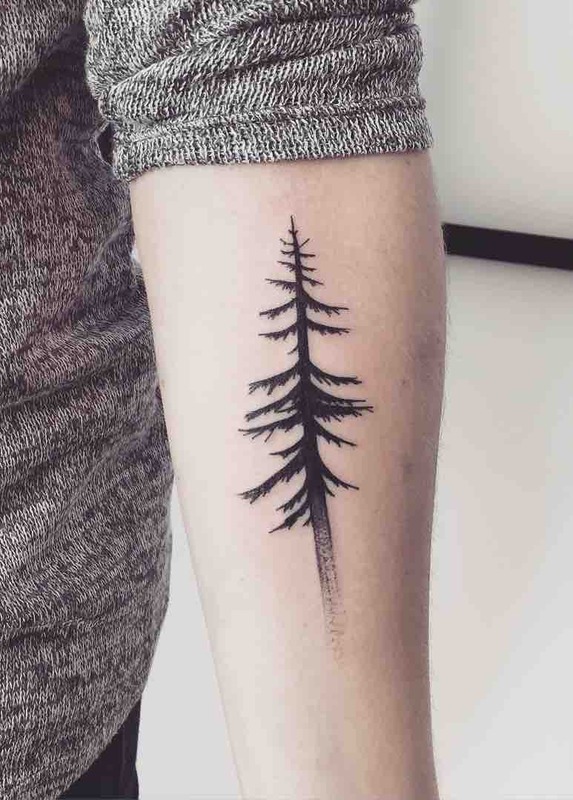 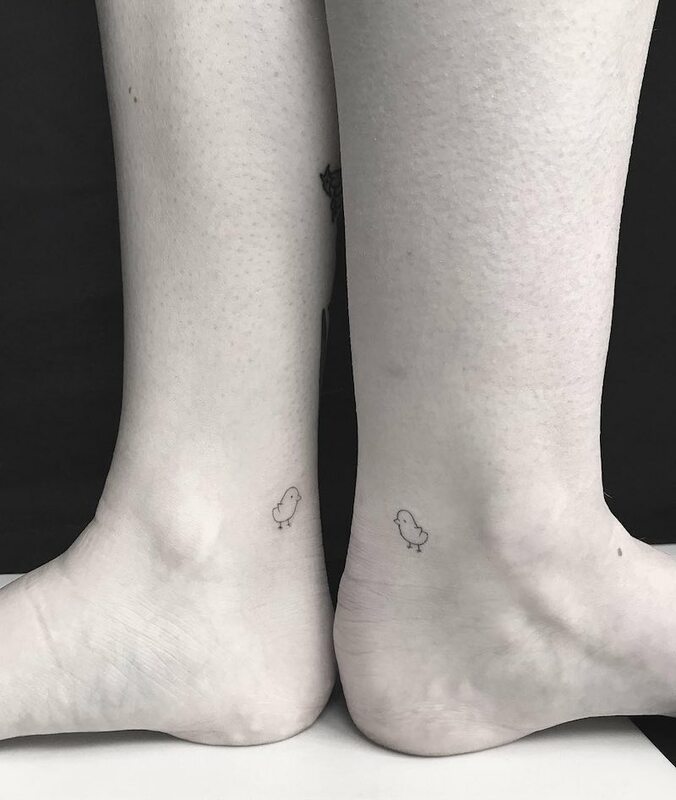 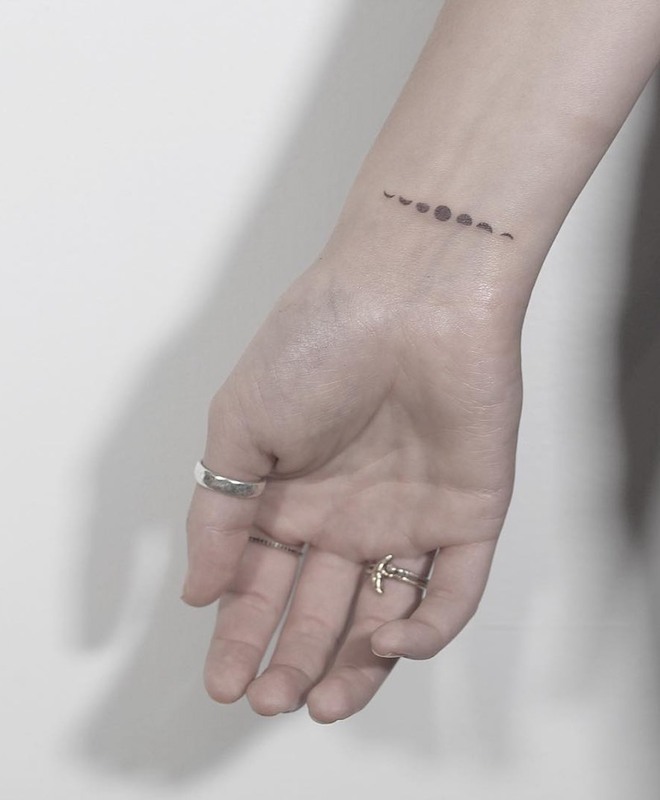 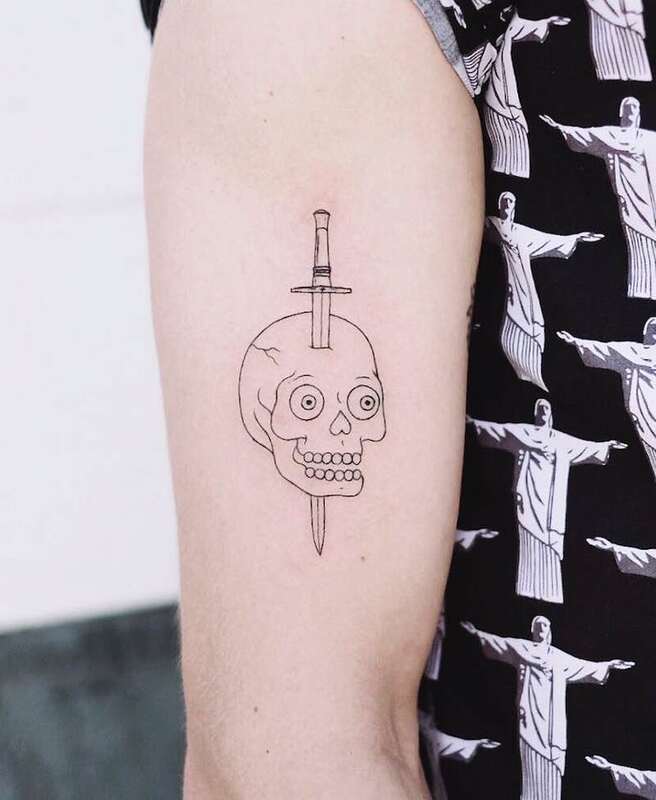 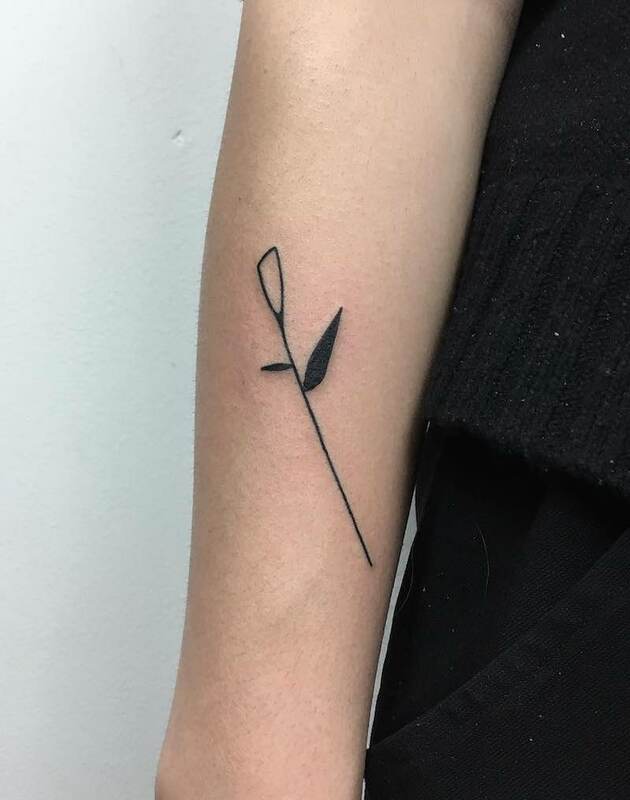 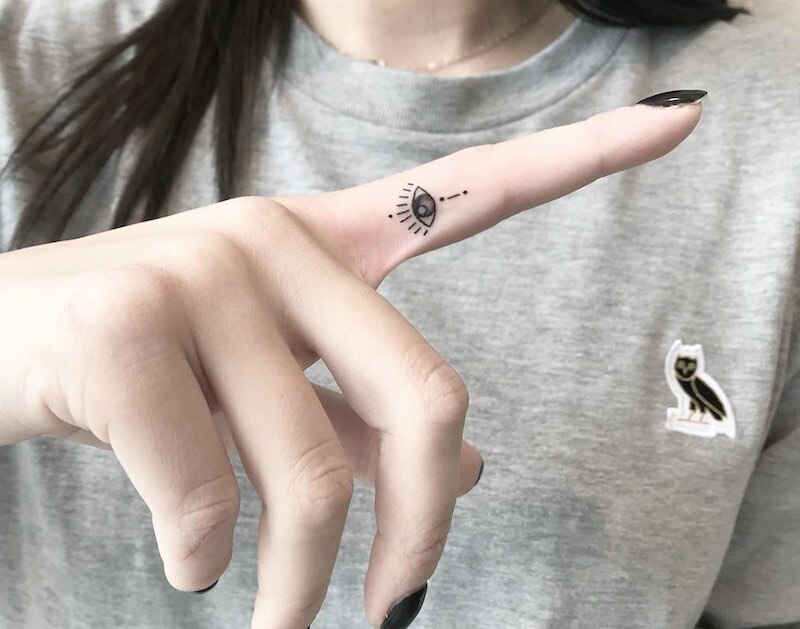 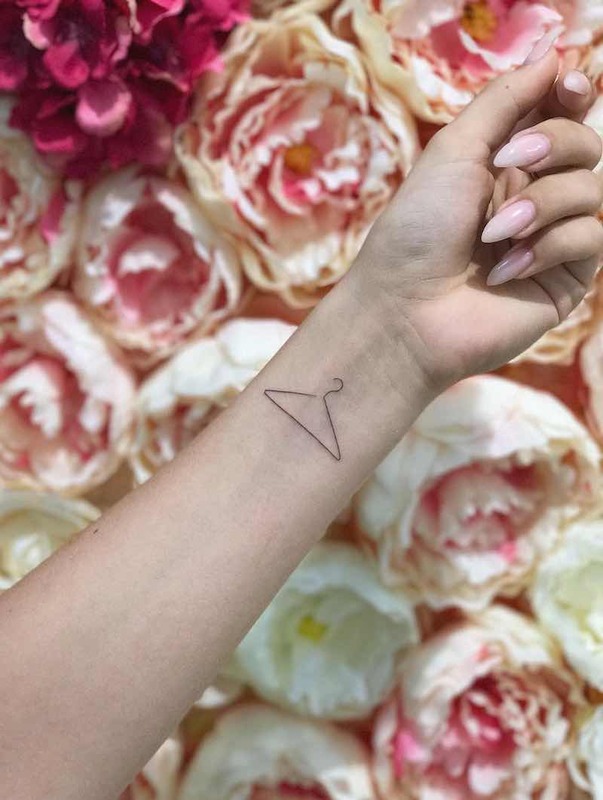 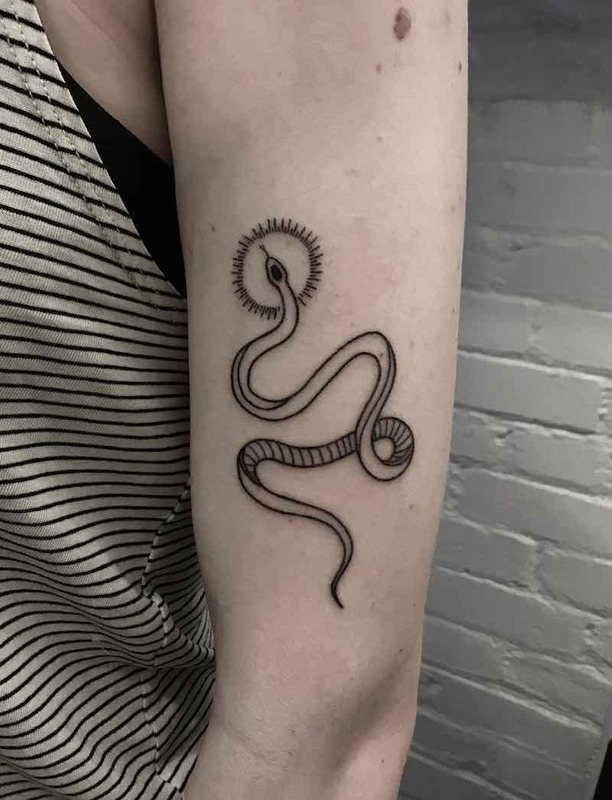 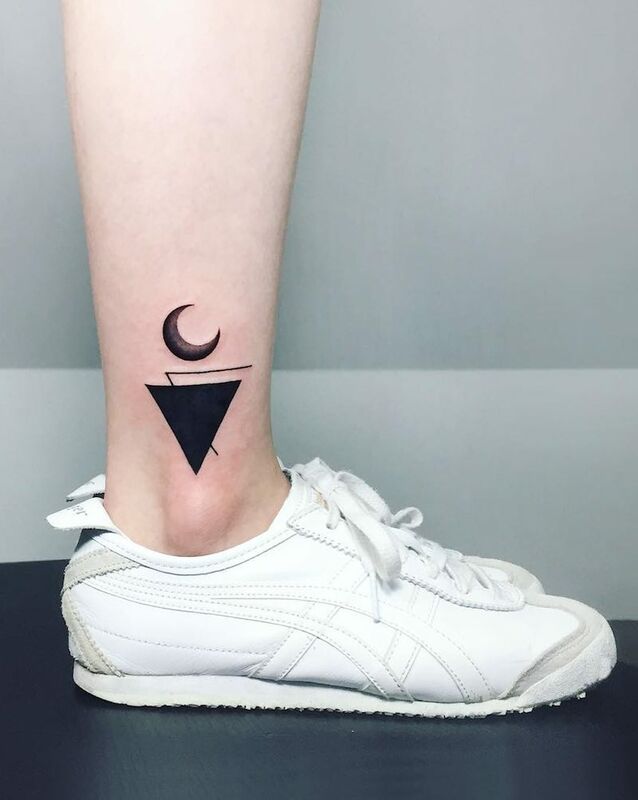 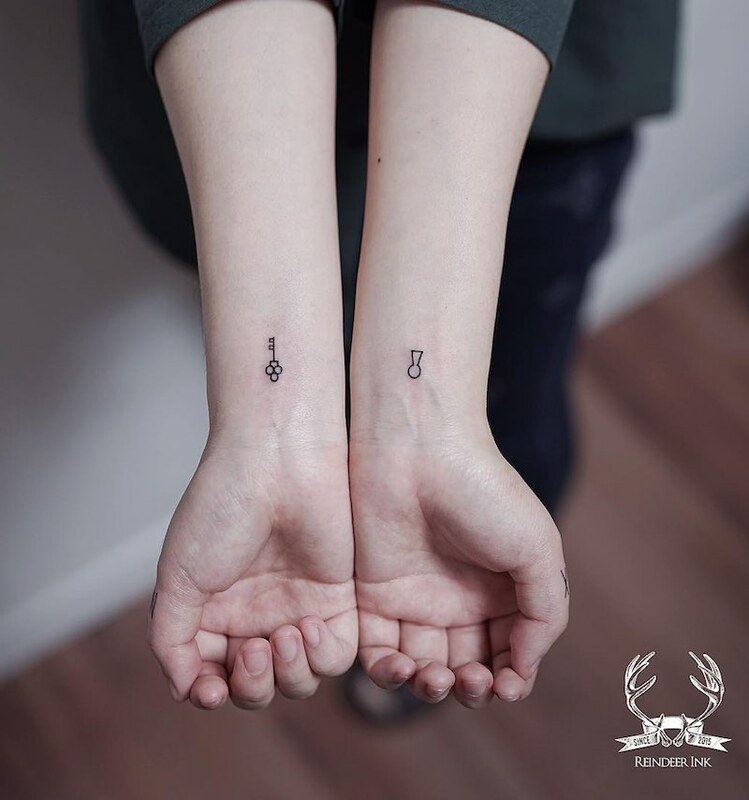 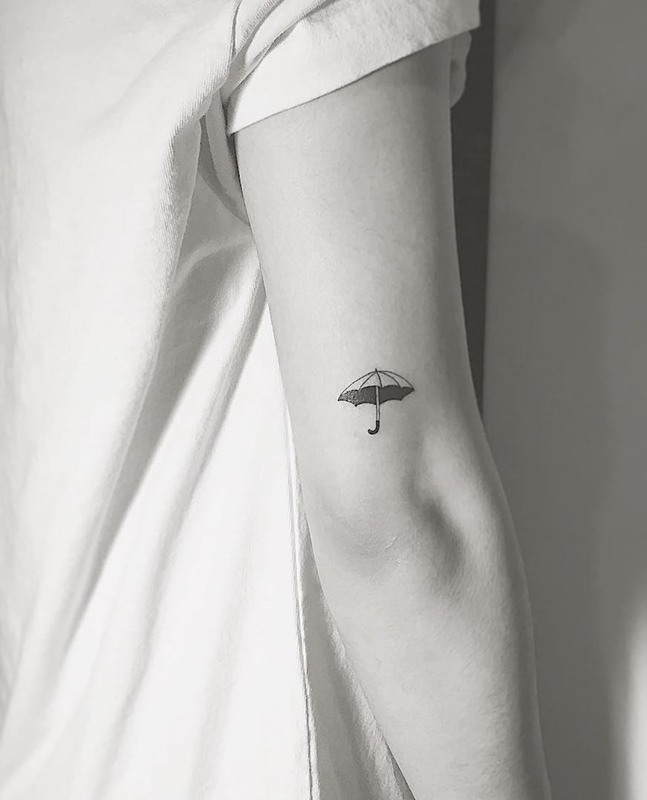 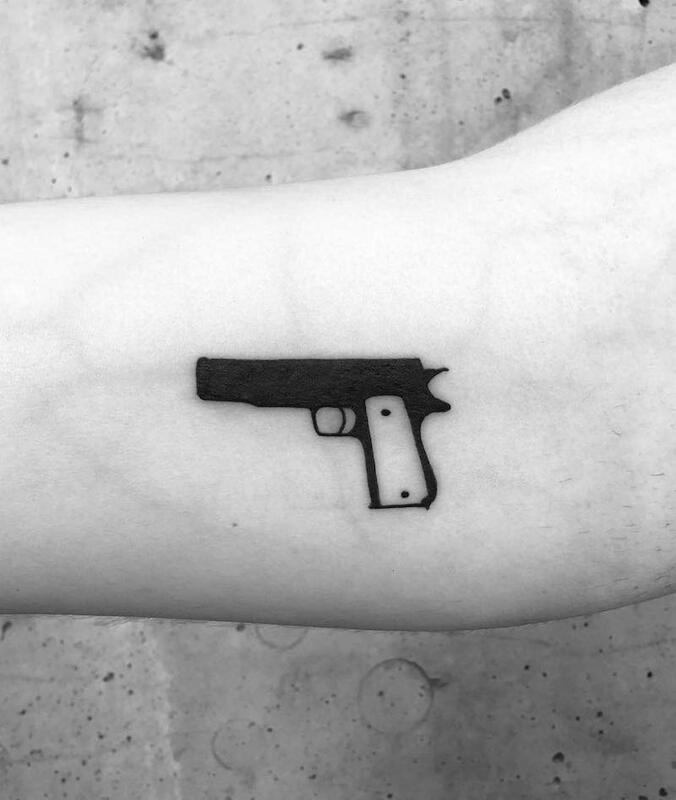 Simple tattoos are typically done with little to no shading, making the image as minimalistic as possible while being instantly recognizable, simple tattoos are great for anyone not wanting a big space taken up or a complicated tattoo. 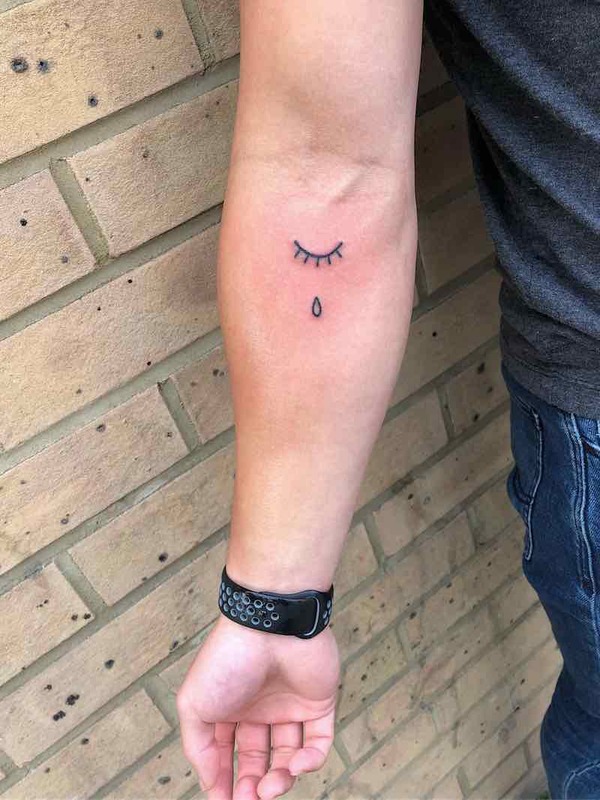 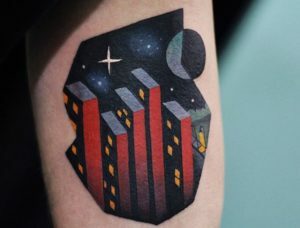 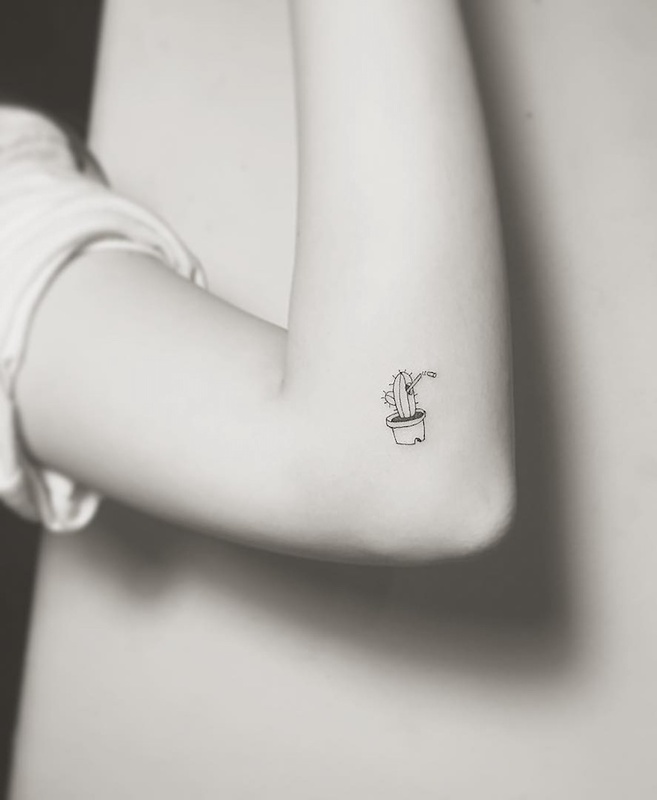 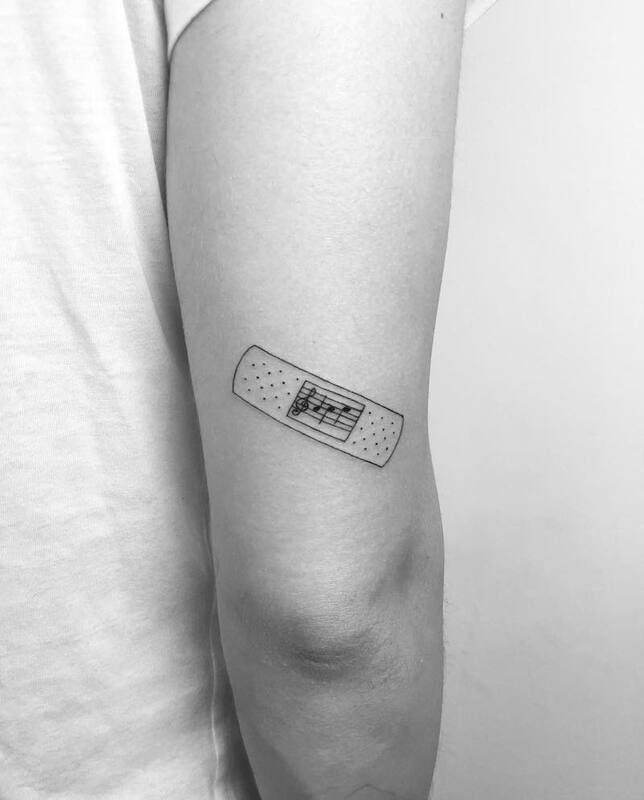 because simple tattoos are done using minimal ink and take less time than a bigger tattoo it is a very cheap tattoo to get, making it a great bonus reason to get a simple tattoo, usually costing the shop or tattoo artists minimum. 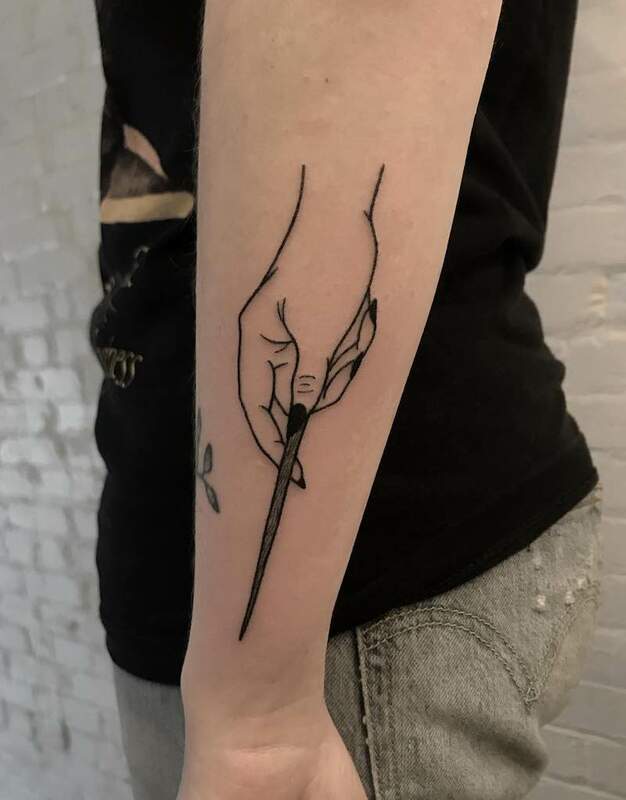 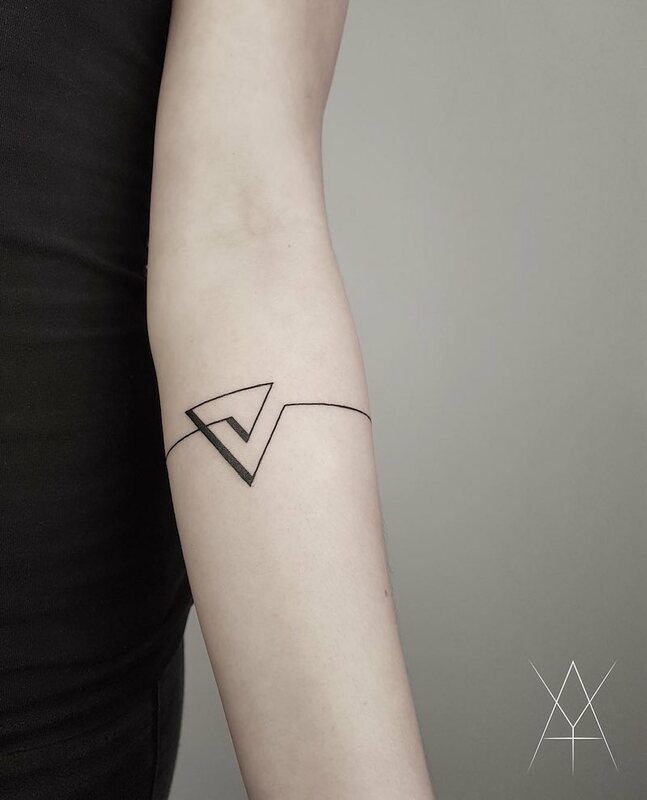 With straight lines usually being a big part of simple tattoos it’s important to get this work done by a trusted tattoo artist with a steady hand. 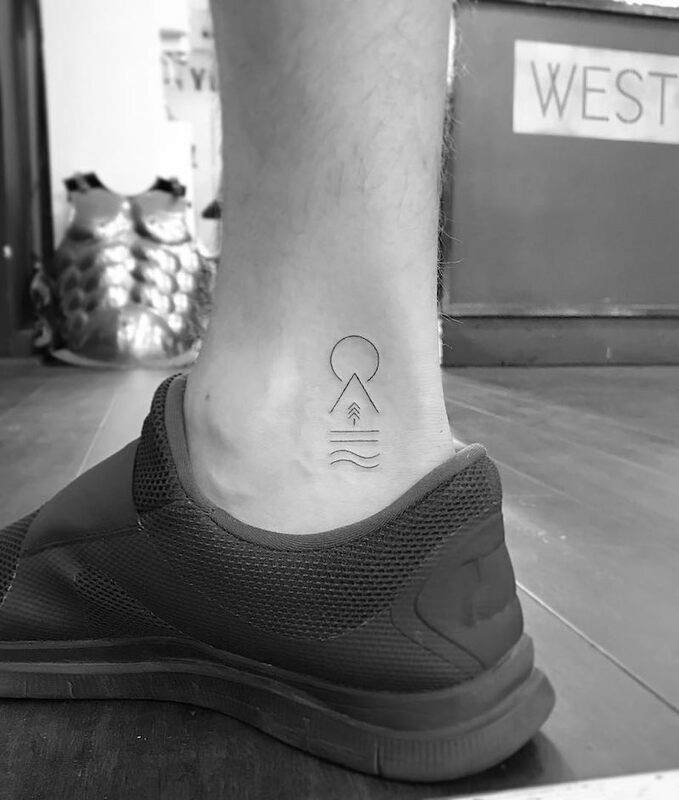 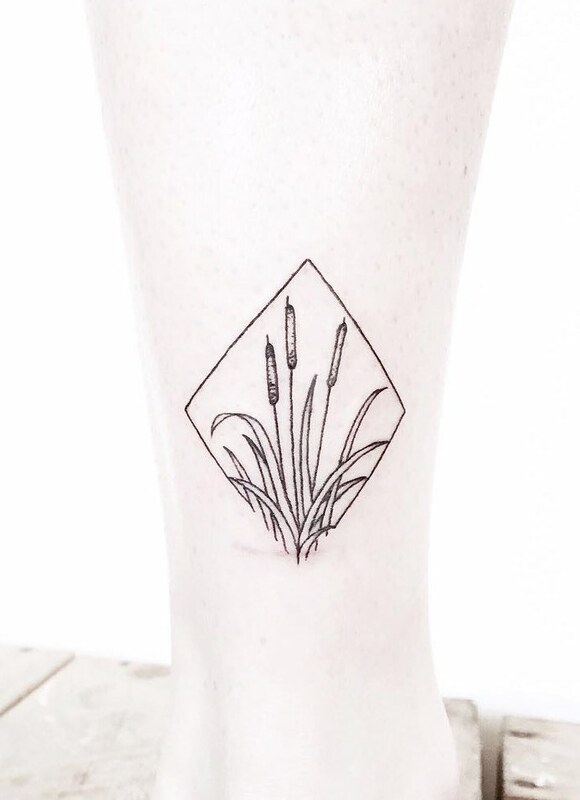 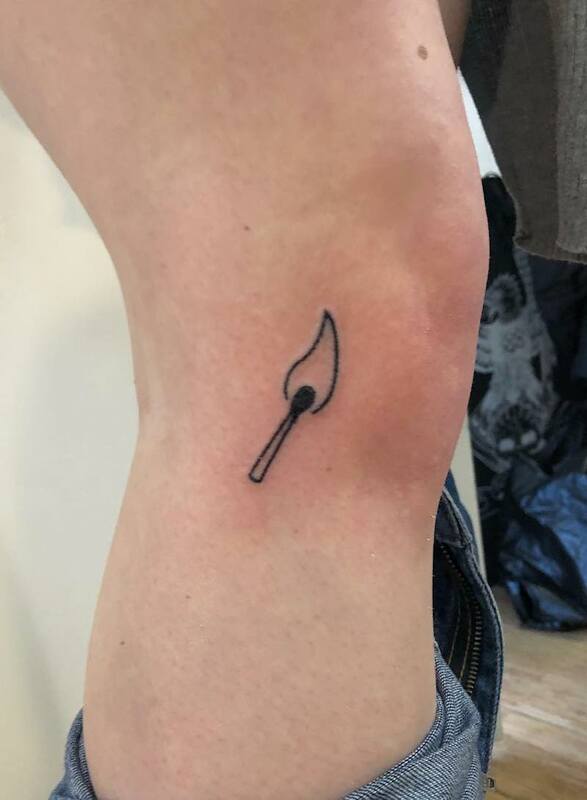 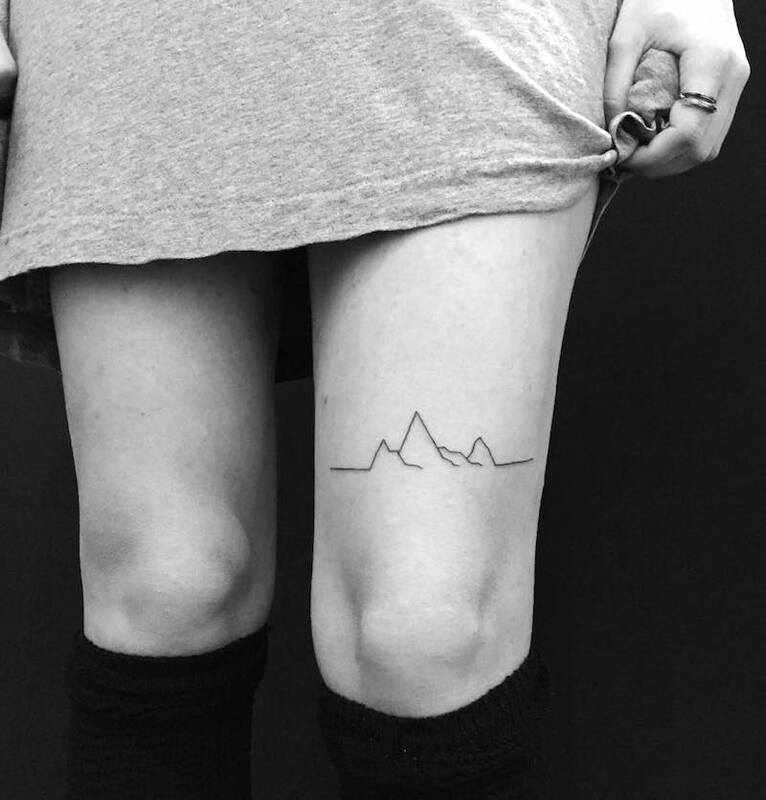 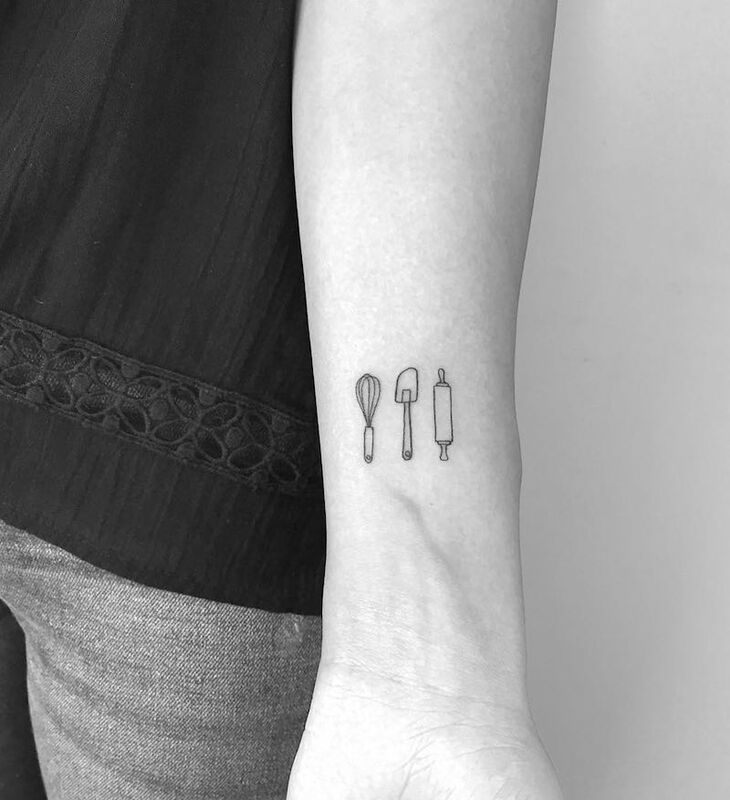 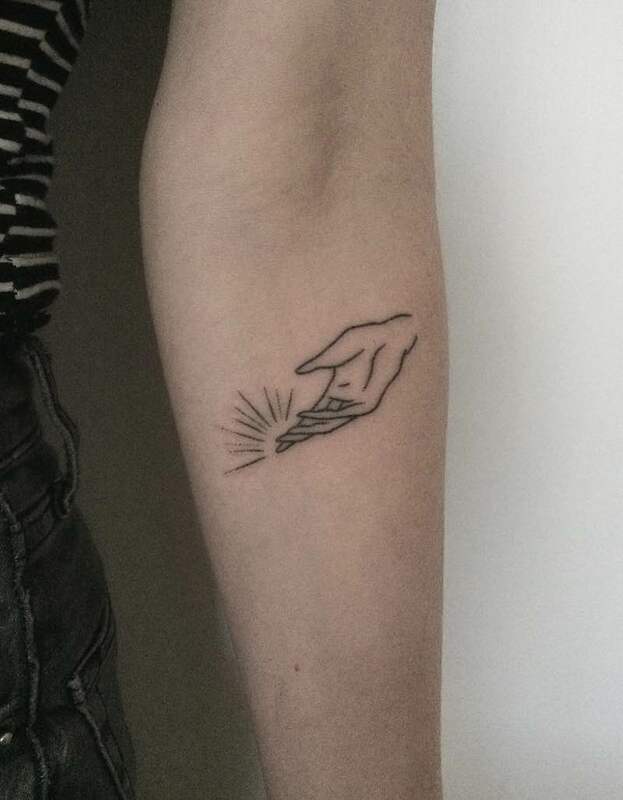 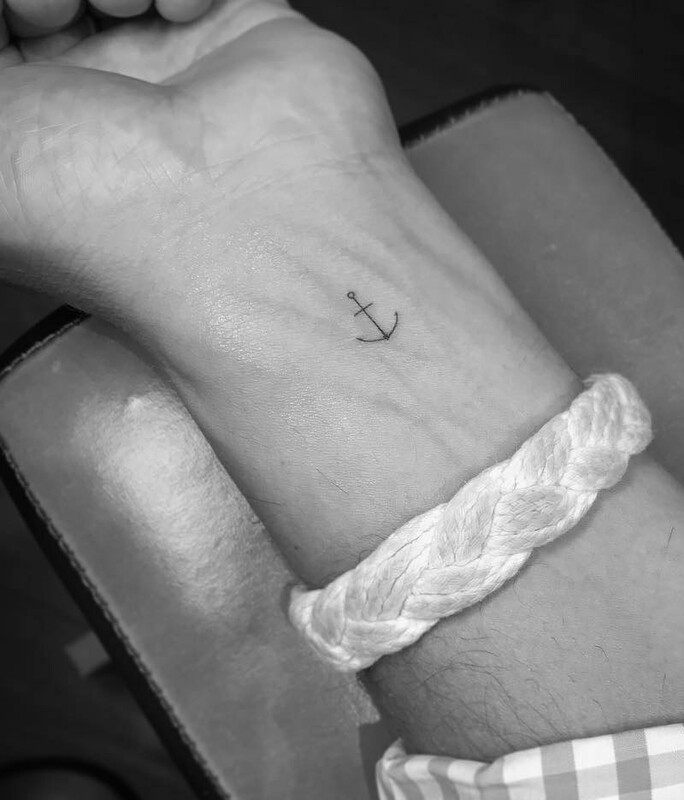 Click here for more simple lifeline tattoos.